We all know the old adage that 80% of your sales are made by 20% of your top performers. Whether these are the actual numbers or not, the truth is that your influencers probably vary widely in their effectiveness, and that a small number of your influencers account for most of your influencer-driven activity. 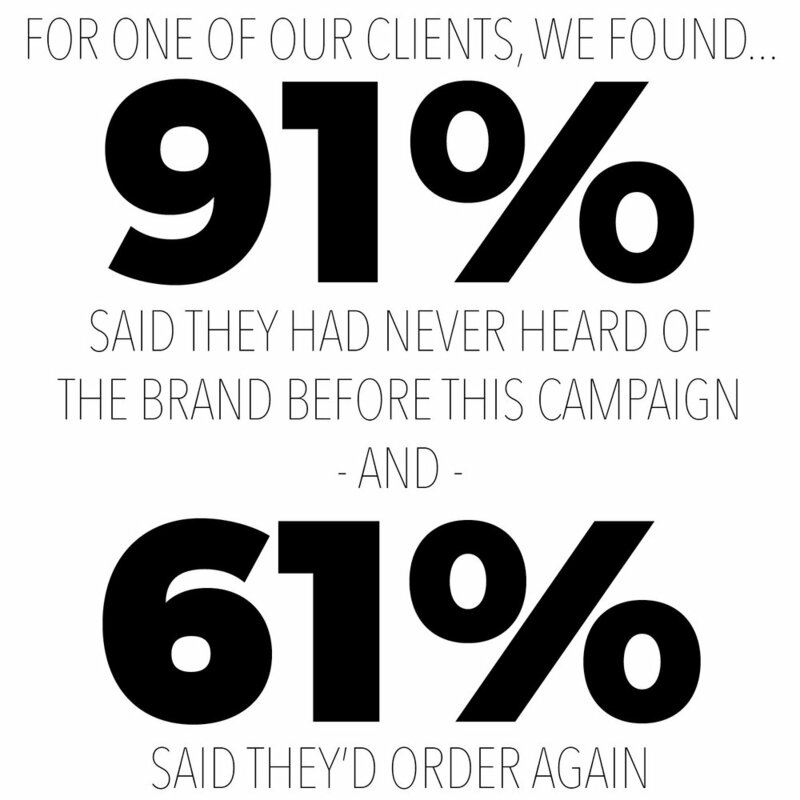 In one of our recent campaigns, we found that 60% of the campaign’s sales were driven by 10% of the budget. How would your budget and performance compare if you partnered with just the highest-performing influencers? We can help make this happen for you. Whether you select your own influencers or rely on an agency, is your influencer selection process based on sales data? If not, how can you be confident that your influencer selections are optimized for producing sales? We deliver to you sales-based criteria that you can use for future influencer selection. Once you can identify your winners, you can pick more like them. You can also use us as an honest broker with your agency partner…let us give you an independent, 3rd-party perspective on your campaign. While you probably have a lot of target demographic data, the best way to know who is buying your product is, not surprisingly, to actually sell the product to them and monitor the sales. We also profile the influencer’s stated demographics against the demographics of the actual consumers, helping you to not just understanding your buyer, but also helping you select the right influencers in the future. We follow the campaign with a consumer survey, giving you priceless feedback on your consumer brand awareness, the consumer’s sentiment towards your product, and more. And, we turn the customer list over to you for further profiling and for building audiences for other social campaigns. When was the last time your influencer campaign resulted in customer accounts and real feedback?